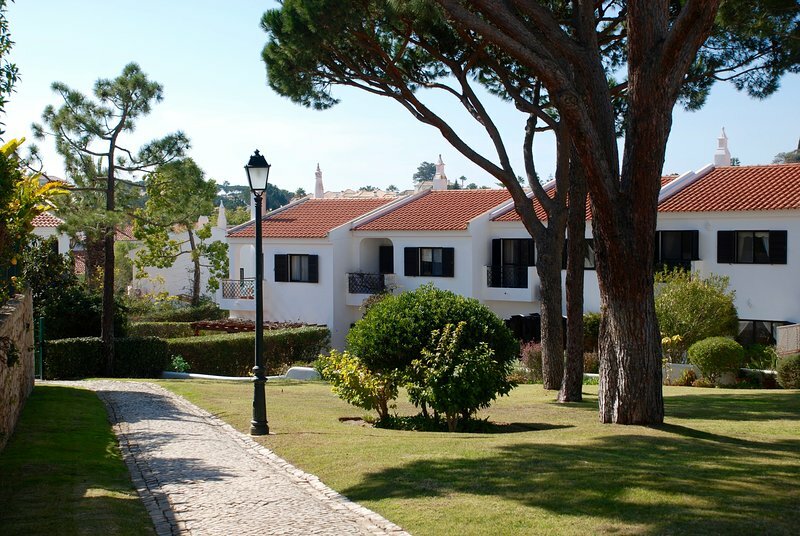 The owners of Quinta Amora at Lakeside Village are available for guests in the booking and enquiry stage as well as for after-sales services (feedback & reviews). Our property is managed by a respected and reputable property management company which takes responsibility for guest check-ins & check-outs, on-site concierge services and handles any specific needs and requirements for guests during their holiday and stay at the house. They will be there to welcome you to the property and answer your arrival questions. 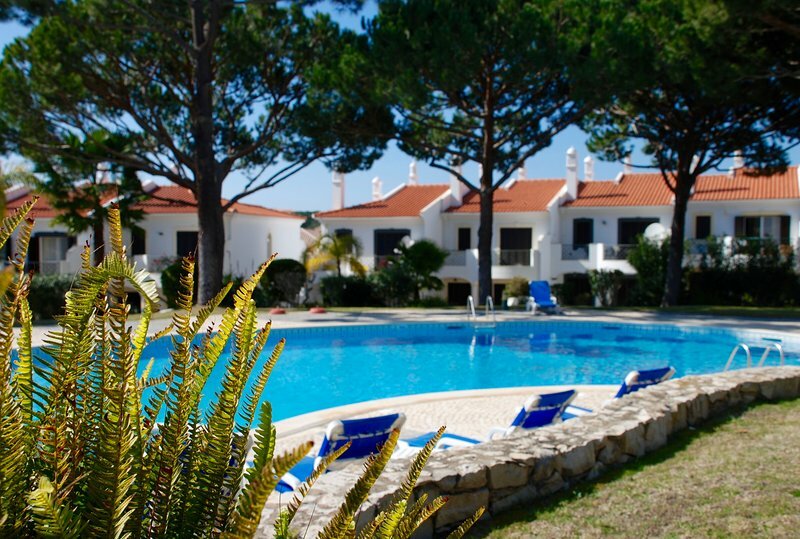 Quinta Do Lago is an exclusive and internationally-renowned lifestyle resort on the Algarve and features fantastic facilities and amenities for its guests. Fine-dining, pubs/bars and entertainment venues are plentiful across the resort to cater to all culinary tastes and social interests... For active guests there is so much to do - championship golf, tennis, biking, swimming & water sports, hiking/walking, gym, spa therapy. Not forgetting QDL's seemingly endless stretch of sandy beach and the spectacular Ria Formosa Nature Reserve for its flora, fauna and local bird- and wildlife. Quinta Amora is ideally placed as your holiday home right by QDL's beautiful lake and foreshore - All on your doorstep... A quick stroll is all it takes!